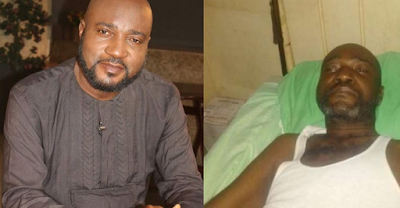 Nollywood actor, Obi Madubogwo who has been battling with diabetes has finally lost the battle to death. He died yesterday, after he developed fever and was rushed to the hospital where he had complications and later passed away. » SAD NEWS: Tinsel Actor, Fred Ade Williams Is Dead!